Wow. 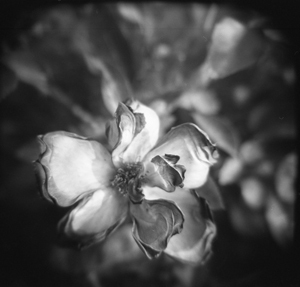 Can't believe that this is a Holga shot. Amazing.